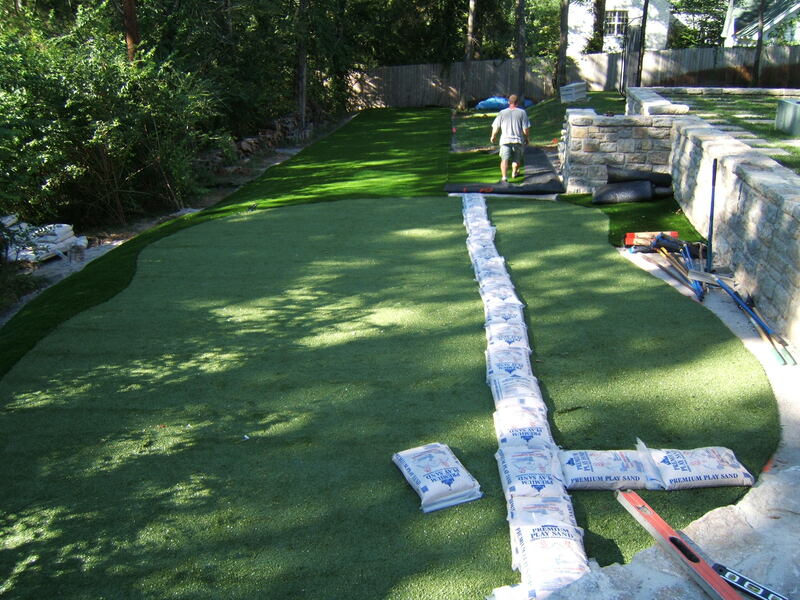 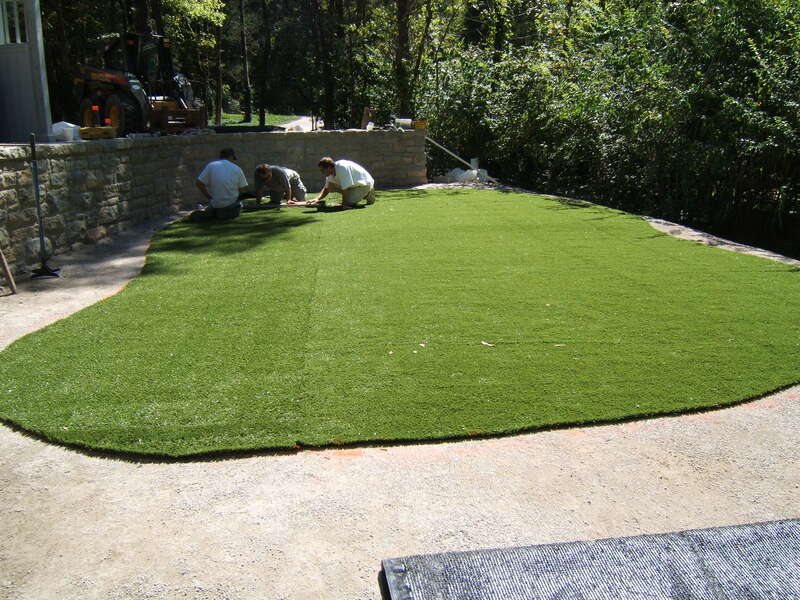 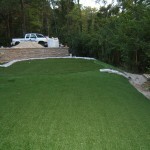 Totally Turf is proud to offer a quality synthetic grass landscaping that will provide you with a maintenance-free lawn. 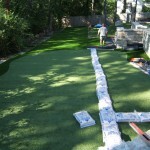 You will be amazed at the results and numerous benefits it provides. 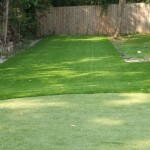 Imagine a beautiful lawn without the hassle and expense of trying to maintain a natural lawn. 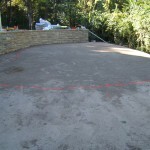 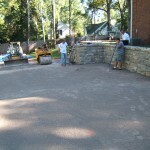 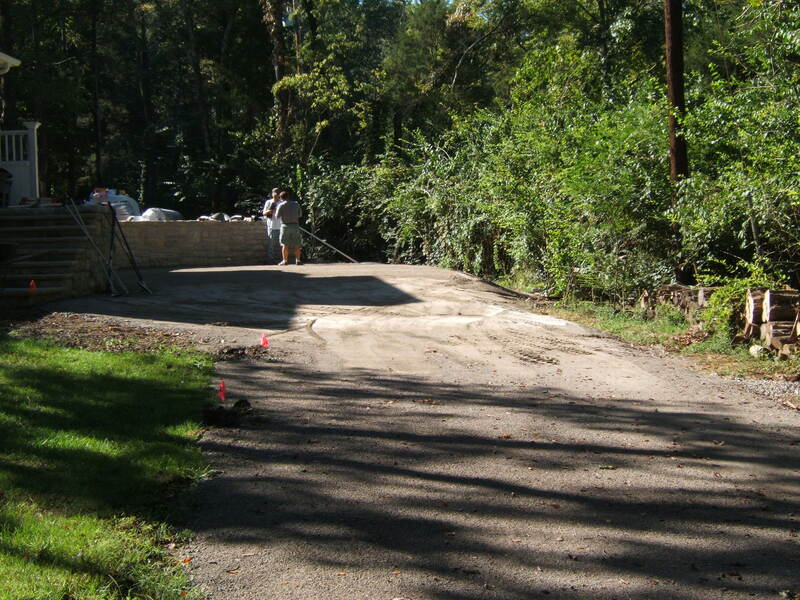 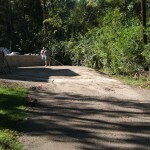 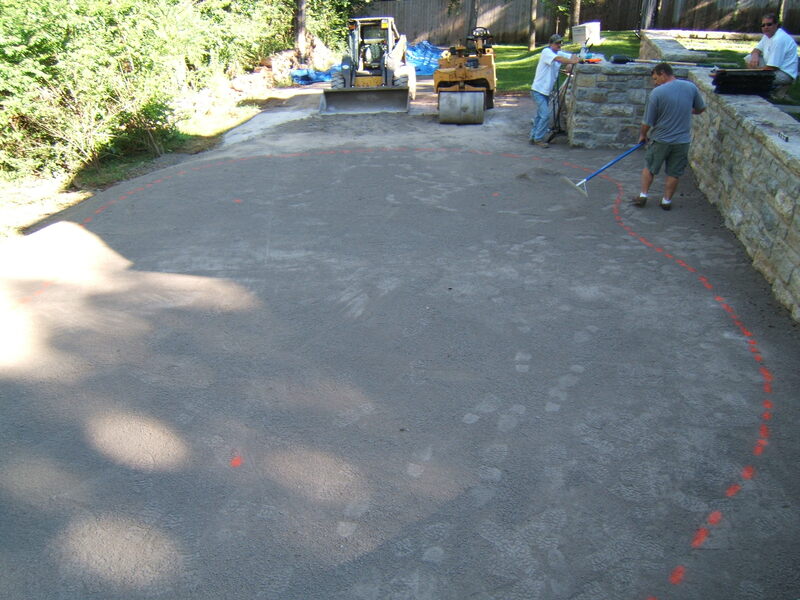 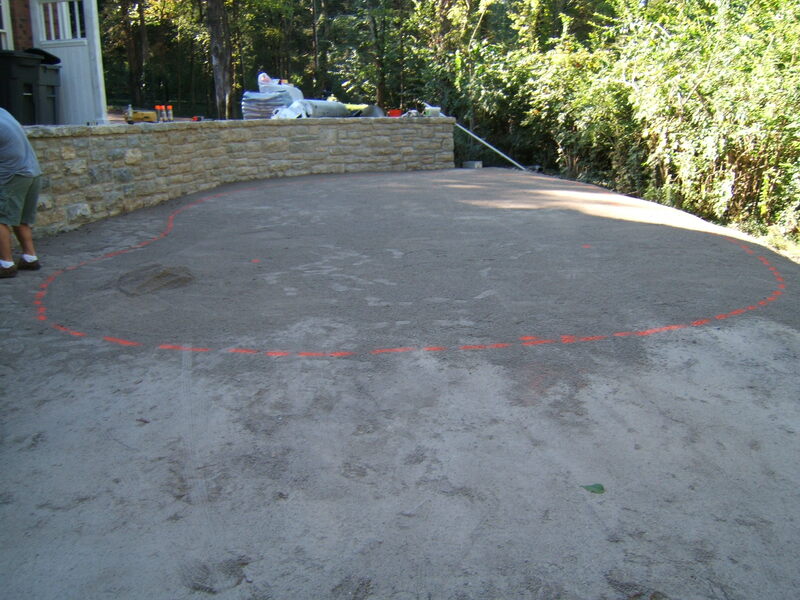 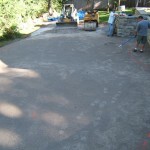 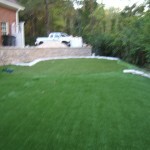 You will eliminate watering, mowing, fertilizing and chemicals. 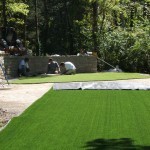 Field Turf is used by sports teams across the country. 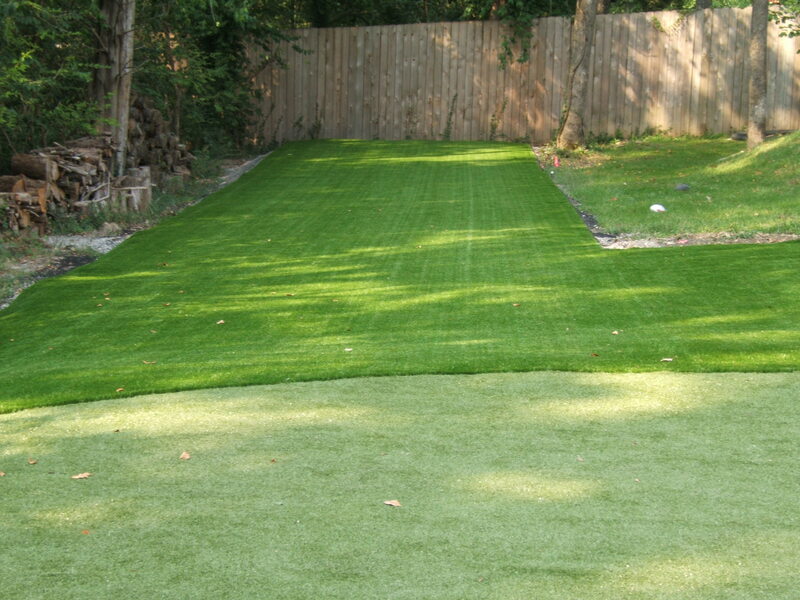 Realistic Look & Feel: Field Turf will not fade and will stay beautiful all year long. 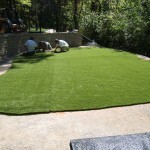 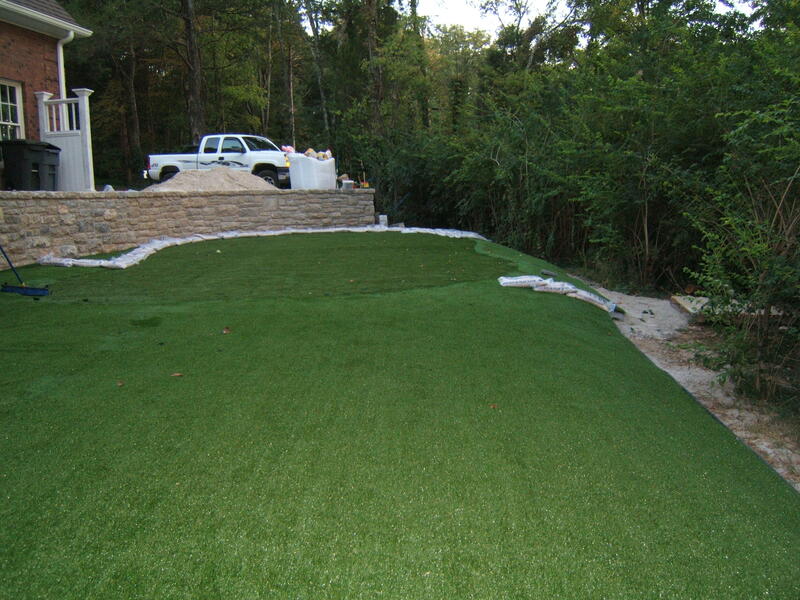 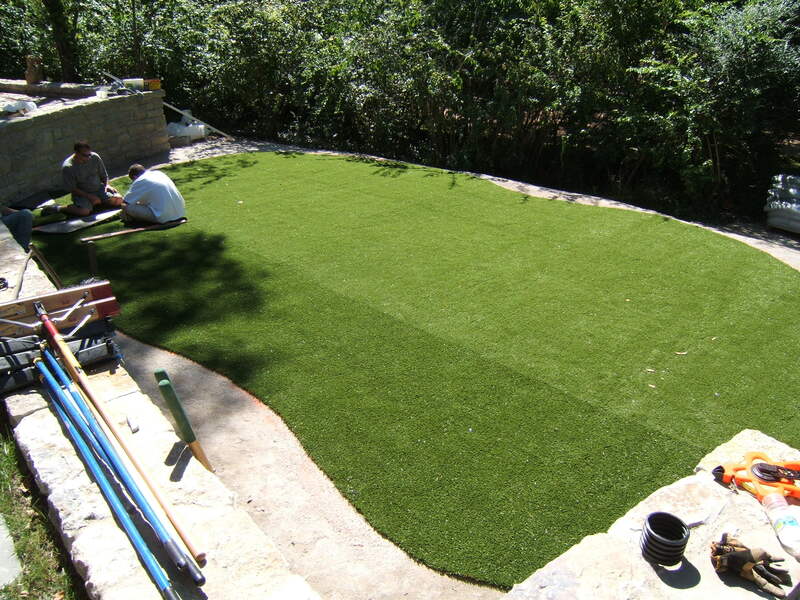 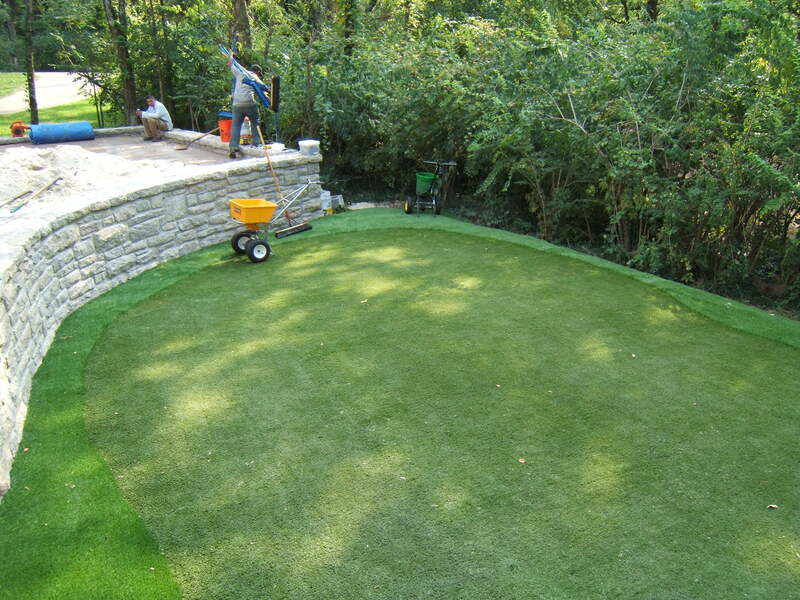 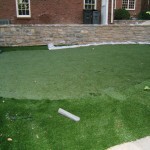 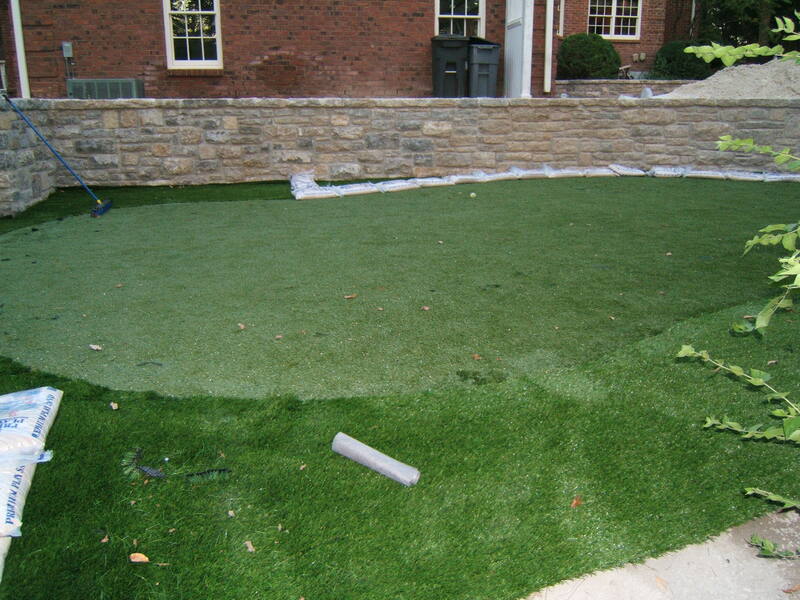 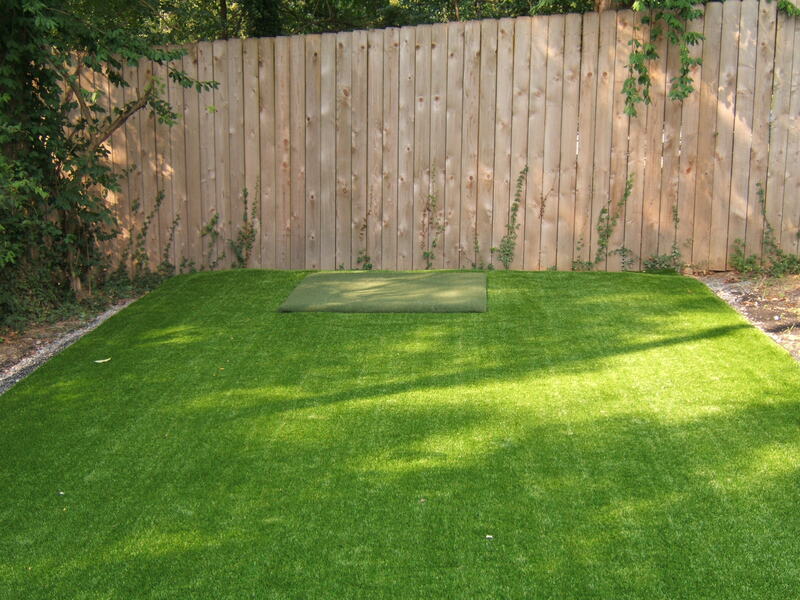 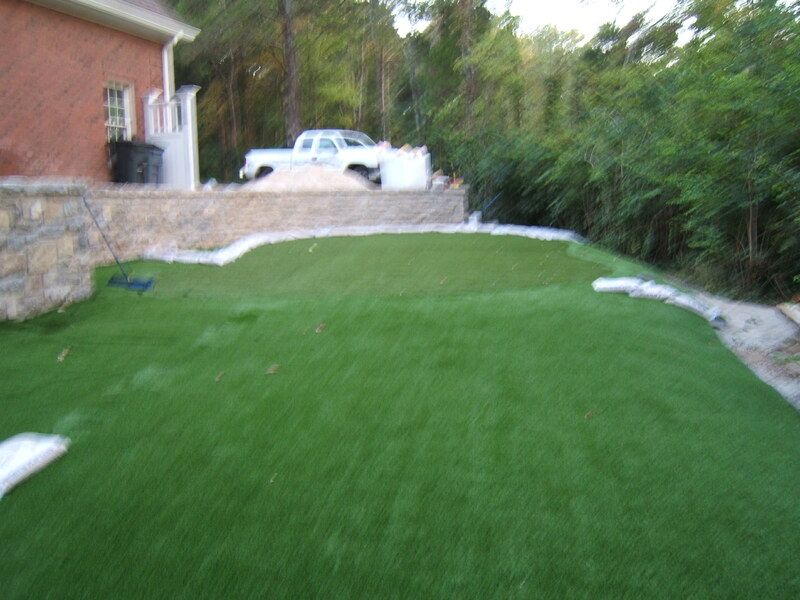 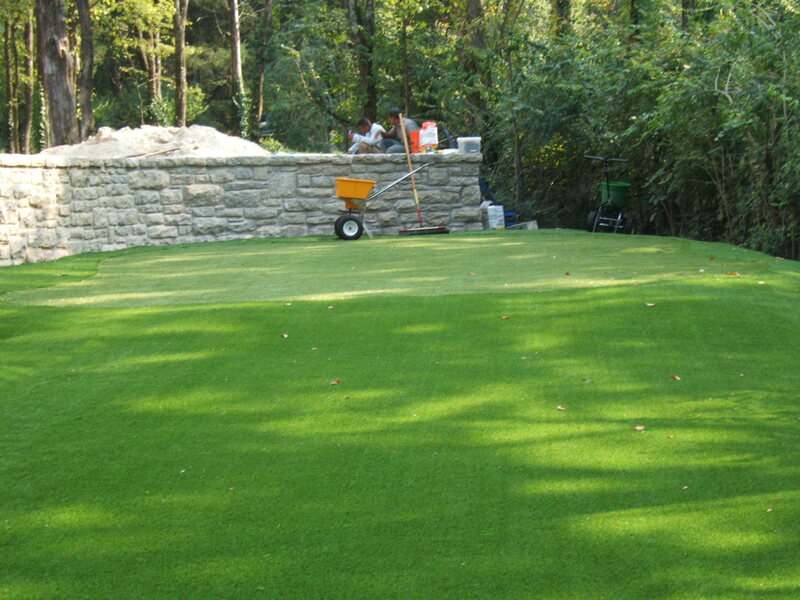 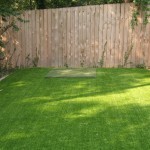 The texture is soft and realistic like real grass without the hassle and upkeep of a natural lawn. 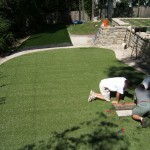 Durability: Field Turf is designed to match the durability of the professional athletes. 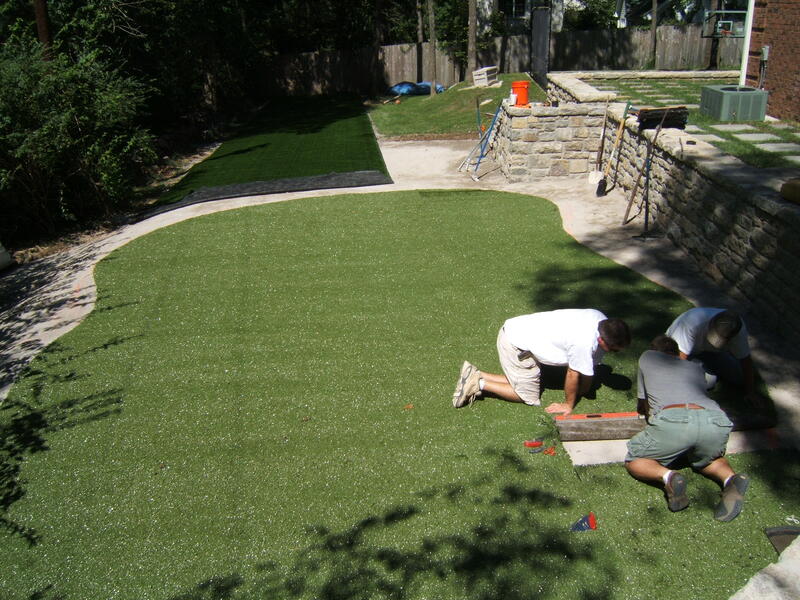 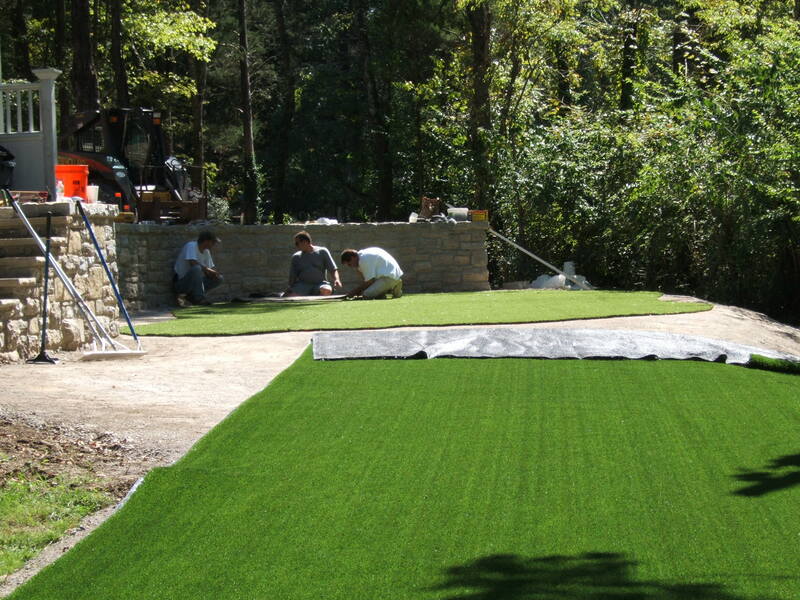 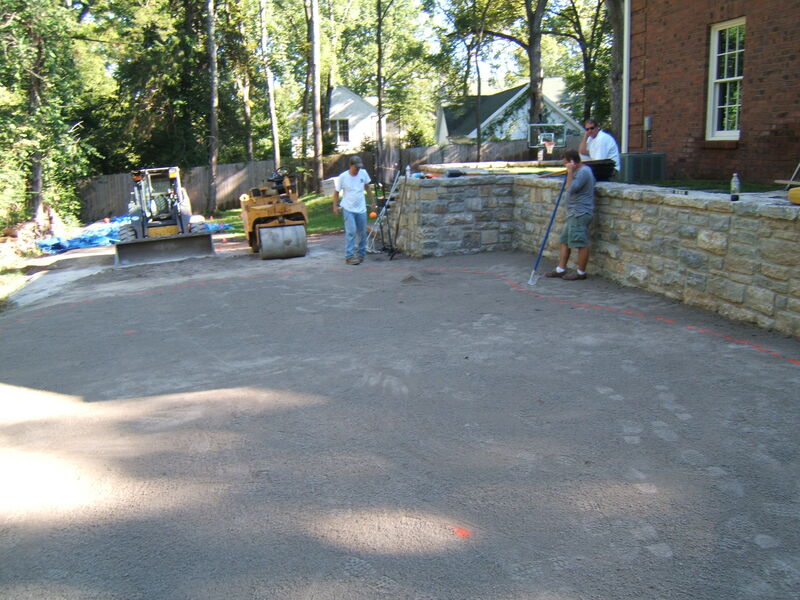 Superior Drainage: Field Turf drains better than real grass.Installation includes a crushed stone base which allows water to drain better than a natural lawn. 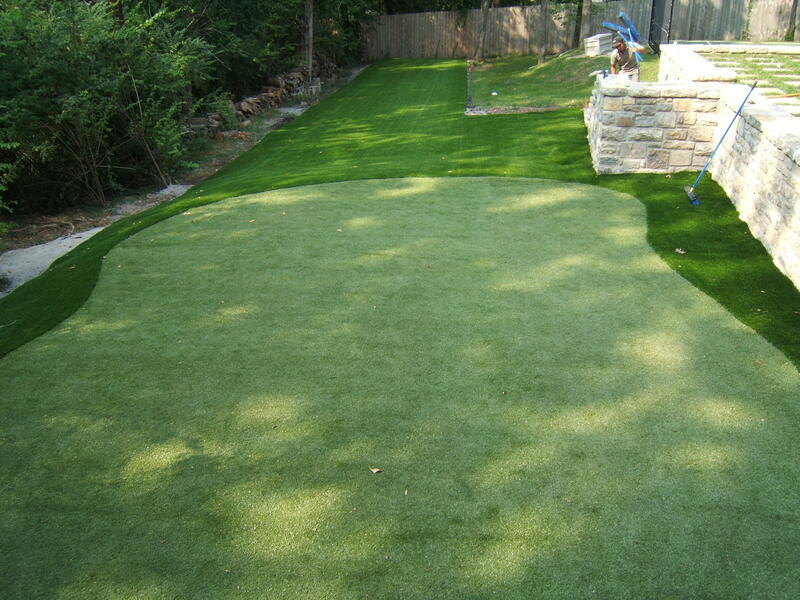 Great for pets. 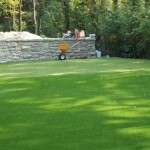 Cost: The cost of a Totally Turf lawn will pay for itself in a few years. 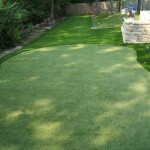 You will no longer have to pay for the upkeep of a natural lawn. 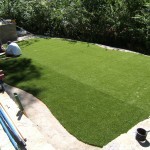 A Totally Turf lawn will add long-term value & beauty to your home.